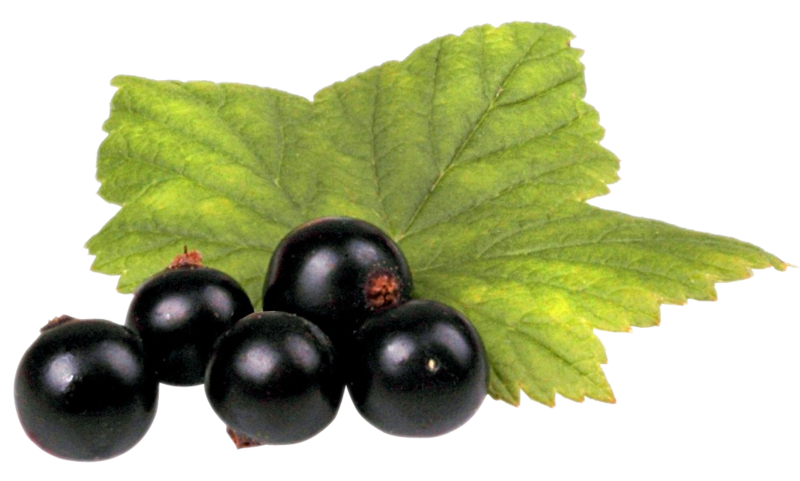 The blackcurrant is a woody shrub in the family Grossulariaceae grown for its piquant berries. It is native to temperate parts of central and northern Europe and northern Asia where it prefers damp fertile soils and is widely cultivated both commercially and domestically. It is winterhardy, but cold weather at flowering time during the spring reduces the size of the crop. Bunches of small, glossy black fruit develop along the stems in the summer and can be harvested by hand or by machine. 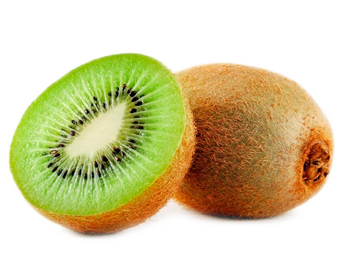 The raw fruit is particularly rich in vitamin C and polyphenol phytochemicals. Blackcurrants can be eaten raw but are usually cooked in a variety of sweet or savoury dishes. They are used to make jams, jellies and syrups and are grown commercially for the juice market. The fruit is also used in the preparation of alcoholic beverages and both fruit and foliage have uses in traditional medicine and the preparation of dyes. Blackcurrants on sale for 4 weeks during June & July each year.